Britain is usually known for their love of tea, however, coffee shops have become a real growing favourite. In 2013, there was a 15% rise in the independent coffee shop industry. Well-known coffee shops such as Starbucks and Costa are the leaders in this industry. These market leaders influence the morning coffee brew chase and have created a competitive industry for other cafes. 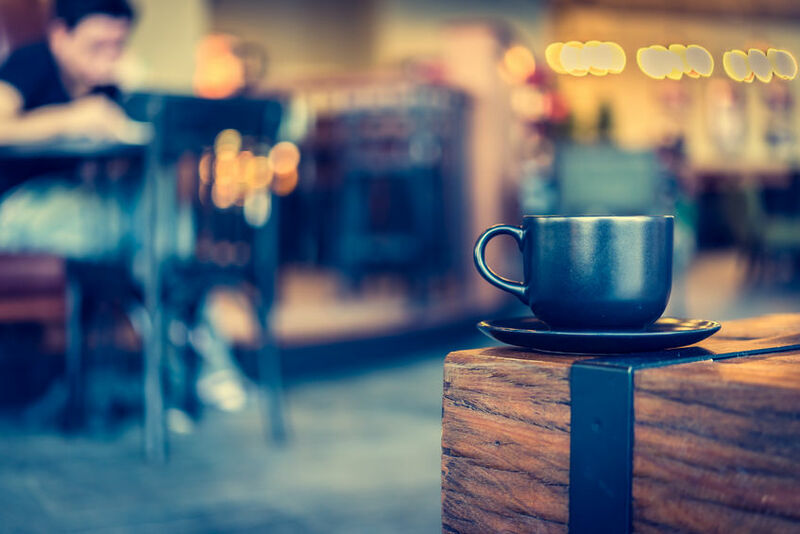 What makes independent coffee shops stand out is the ability to be different and develop a unique brand. Being independent allows the coffee shop owners to create their own secret coffee blend or weekly coffee combos and sales. The locals love it as do the business owners. The coffee shop trend has also left its mark in the dietary market. With the coffee market leaders introducing healthier choices such as wheat, gluten, diary and nut-free options as well as soya and almond milk options.. Independent coffee shops have started to introduce gluten-free food which accompanies the healthier hot drink options. Besides the popularity and relaxed ambience, coffee shops are perfect for meetings, interviews, catch ups and even some ‘me-time’. The cost of coffee these days is relatively reasonable and can be seen as a great morning pick me up or even afternoon booster. We have not forgotten about the tea lovers! Tea brands such as Teapigs and Clipper have been very successful in sales at the various coffee shops. If you would like to know more about The Coffee Delivery Company or you are interested in coffee machines for your, home or office please call us on 0330 123 3309 or fill in our contact form here and we will get back to you.